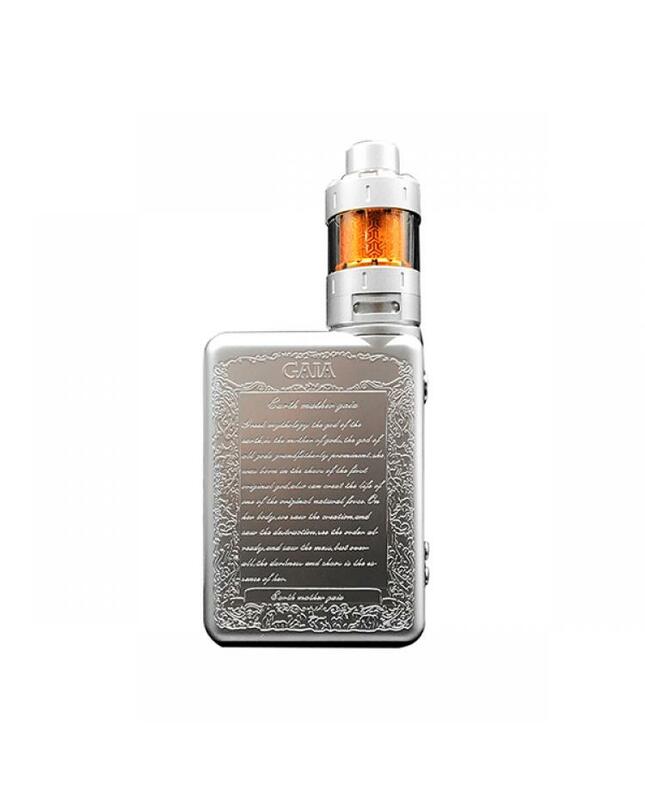 Newest smoant Gaia 200w TC box mod, made of high-quality zinc alloy material, exquisite and compact ergonomic design, silver and gold colors available, the new smoant TC box mod built-in smoant designed 218 chips, powered by 2pcs 18650 batteries and max output 200watts, it supports resistance as low as 0.1ohm,variable wattage and temp control working modes switchable. many heat ventilation holes for fast heat dissipation. the excellent and beautiful designed smoant mod with better hand feeling makes the vape will become interesting and enjoyable.